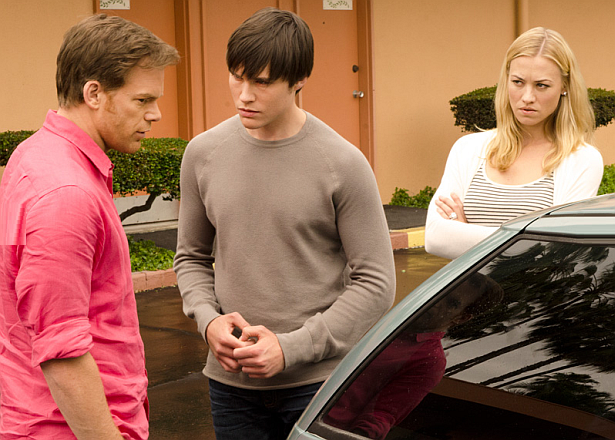 Dexter Daily: POLL: What Are Your Two Favorite Scenes From Episode 8.08 "Are We There Yet"? POLL: What Are Your Two Favorite Scenes From Episode 8.08 "Are We There Yet"? What are your two (or more) favorite parts/moments/scenes from episode 8.08 "Are We There Yet?"? Vote them below!